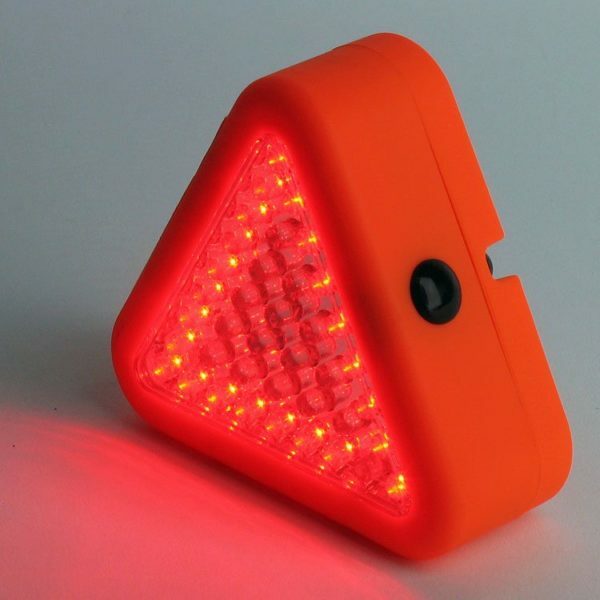 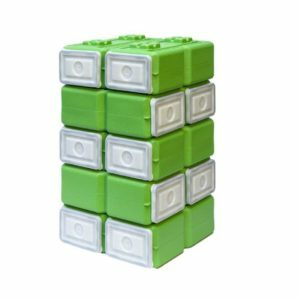 AutoBrick Orange with Light Only - WaterBrick | Building Hope...Saving Lives! 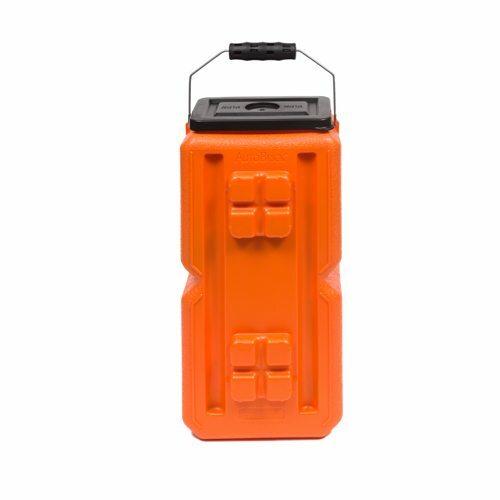 AutoBrick: An Emergency Roadside/Survival Storage Container: Made of rugged, high density polyethylene (HDPE). 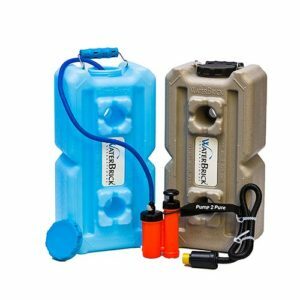 These unique Emergency containers can also hold food and other life essentials. 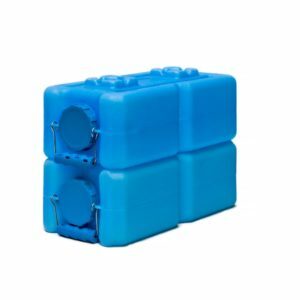 AutoBrick can interlock and stack with other WaterBrick containers. 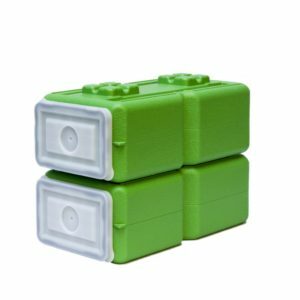 AutoBrick provides an air tight and moisture resistant seal. 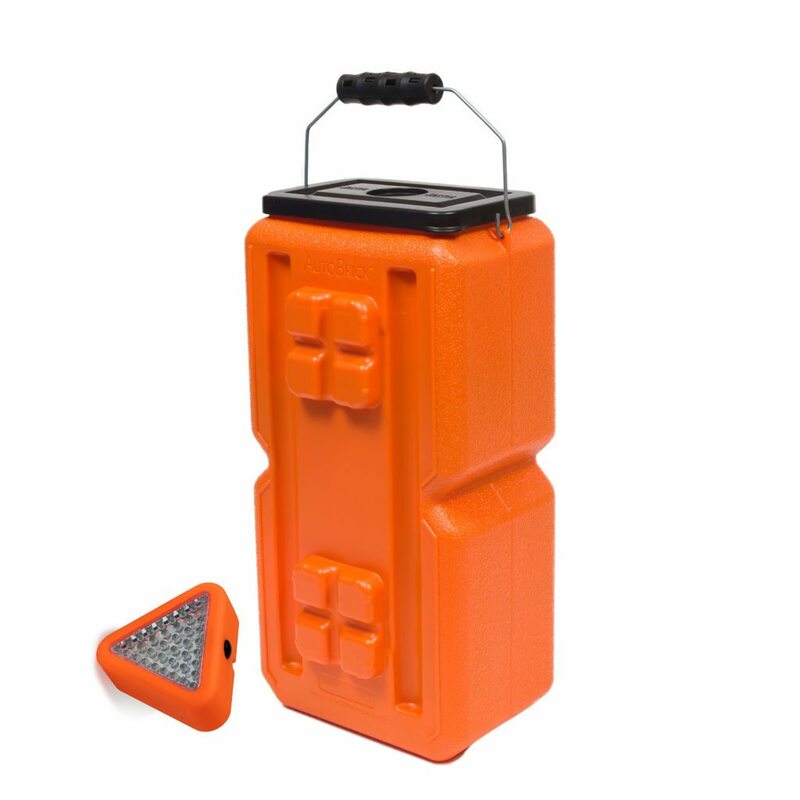 Stores anything you want to keep dry or eliminating most odors of stored items. 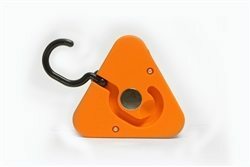 Includes Handle. 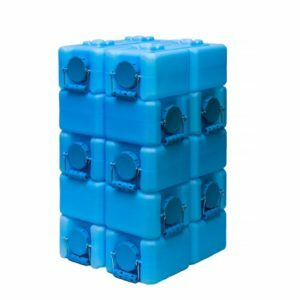 , Lid Opening is 7.25″ x 4.5″ lid opening Air Tight Moisture Resistant Sealing Gasket If applicable, recommended Stacking on top of WaterBricks, FDA approved HDPE food grade resin, BPA Free, Includes Handle.